You are here: Home / amwriting / GIVEAWAY TIME ! 2016 have been really great to Hill Station Reader As we have read and received many books throughout the year. Books make the reader wise and are the only one who act as the friend of a person for forever. We thought of why not giving away such friends to you this time ? 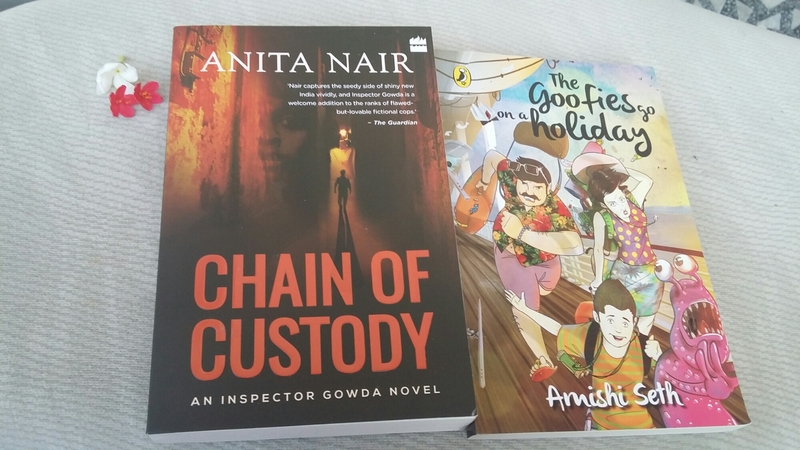 So by the end of the year Hill Station reader want to show love to its readers by Giving away TWO awesome reads. P.S – Rules must be strictly followed and any entries that are biased will not be tolerated and declared as Invalid . Winner will be announced on 31st December so send your entries latest by 30th December to hold apt for the giveaway. We love being pampered and pampering in Return, so Good luck Participants ! Valid – All Across India ! The winner must send his details within 24 hours of winning the giveaway. This makes me eligible for the giveaway!! Yay!! fingers crossed.